Rally House in River Forest, Illinois, is 10 miles west from downtown Chicago, near Forest Park and Oak Park, IL. Find us southwest of the intersection at IL-43 Highway and Lake Street, just east of River Forest Town Center Shopping Mall. 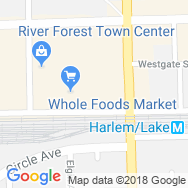 Rally House River Forest is your 2018 NCAA Final Four store in Chicago! Find the best-fitting Final Four tee, stack up Final Four stuff and leave this Final Four store feeling like a champ! Talk of Hawks and Wolverine things, of Loyola-Chicago Basketball, their mission and lovely Sister Jean when you walk into Rally House River Forest, your Final Four store for Final Four tees in Chicago. 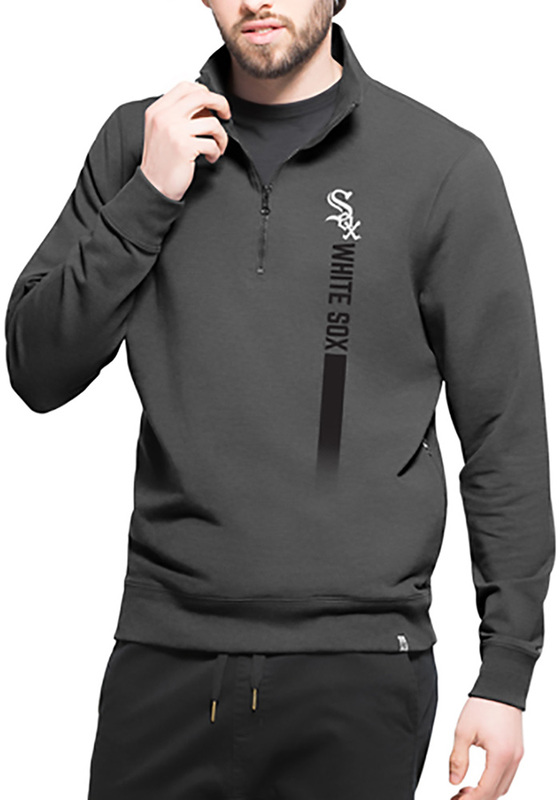 Stop into Rally House River Forest to look your best on gameday and find a game-winning selection of Pro sports apparel. 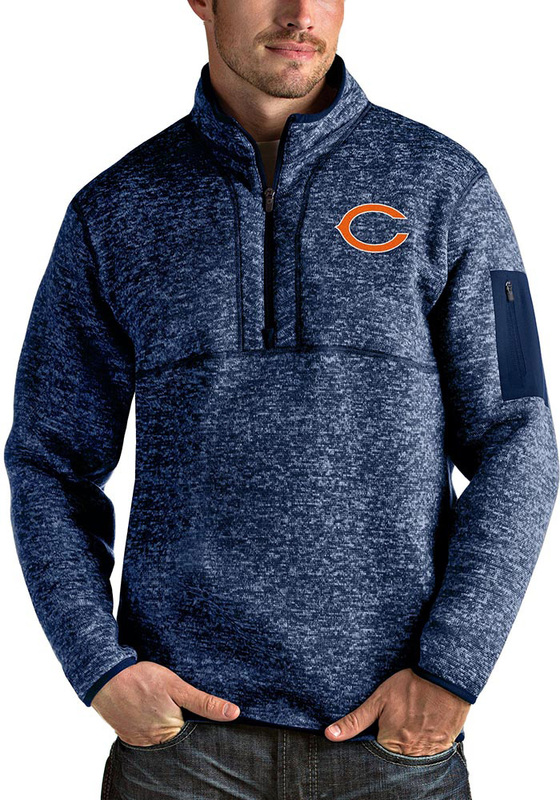 Shop popular Chicago Bears jerseys, comfortable Cubs apparel and sharp Blackhawks hats. Discover men's popular t-shirt designs and the latest women's clothing trends while you stock up on your college team colors! Rally House River Forest features your favorite NCAA sportswear and gear such as Purdue Boilermakers shirts, and Fighting Illini drinkware. Stop in today and show your colors! We know you love the Chicago metro as much as we do. The late nights at Wrigley or Guaranteed Rate Field, the chilly Sundays at Soldier Field, and the action-packed games at United Center fuel this city every day. 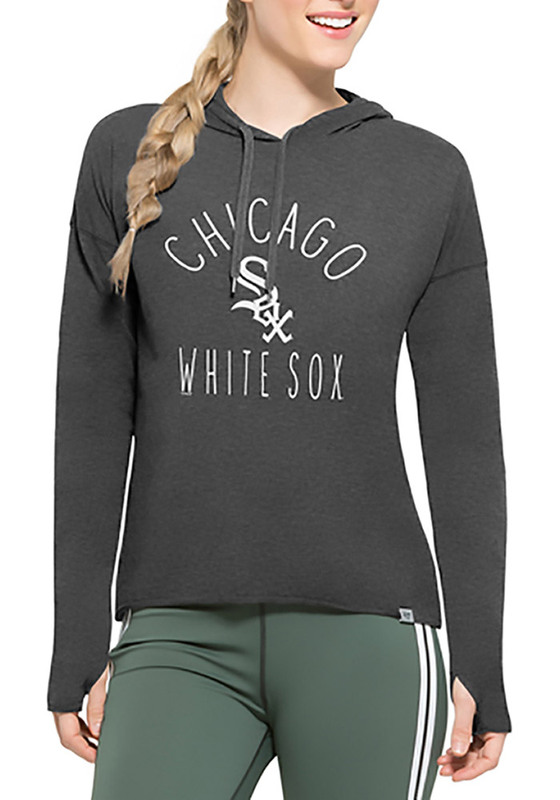 Whether you're a local representing your city or a visitor travelling through, Rally House has Chicago apparel perfect for your style and Windy City souvenirs to commemorate your trip. 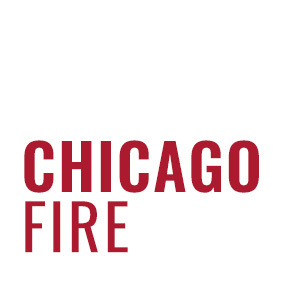 Shop our local collections to represent Chi-Town and remember Illinois with Chicago gear and apparel, Chicago IL souvenirs, and even USA apparel. Regardless of which city, area or team you love to represent, we can all show our RALLY!